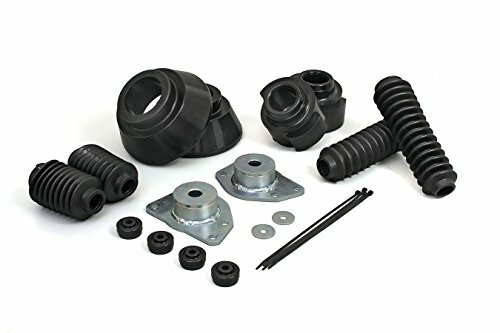 Daystar Comfort Ride Front and Rear Strut Spacer Lift Kits are designed to improve ground clearance, allow use of large tires and enhance the performance of the vehicle. They are made from high density polyurethane that ensures long lasting durability. These kits facilitate easy installation.